California's Great America is up for an exciting 2018 season. As we know, RailBlazer will be opening, but there's more to visiting the theme parks than going on rides and catching some live shows. At some point you'll have to fuel up so you can enjoy the rest of your day at the park. With that said, there are 4 new food additions coming to Great America this season! 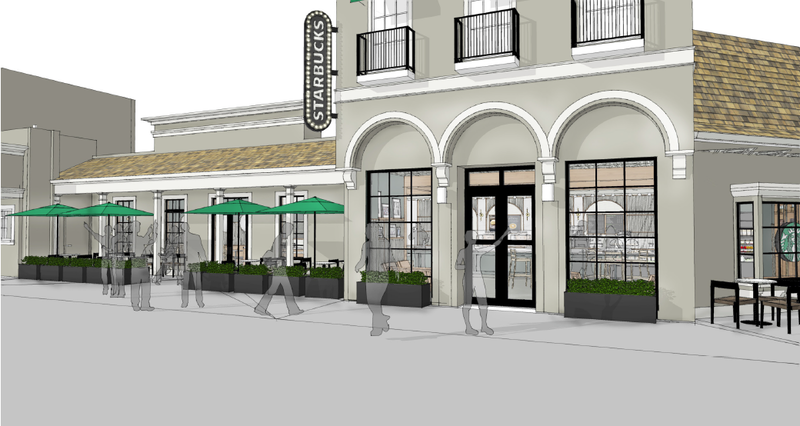 The exterior of the new Starbucks location. 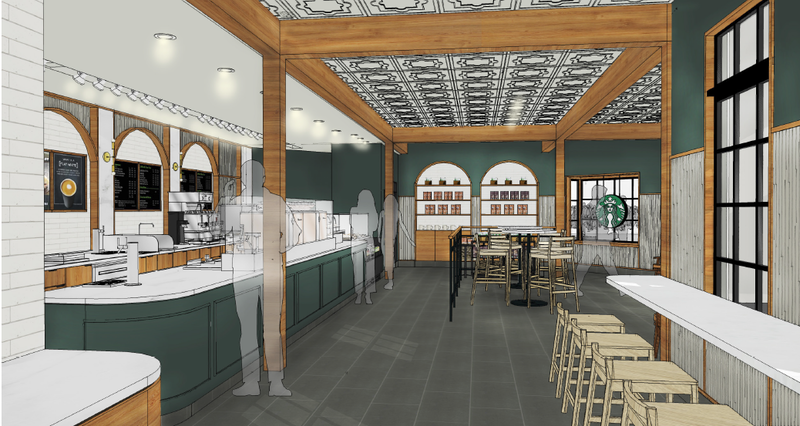 The interior of the new Starbucks location. Between Haunt and WinterFest 2017, the iconic Sweet Tooth in the outskirts of Orleans Place was demolished. A new building will be going up for the new French Quarter Funnel Cakes. Sweet Tooth was a highly popular place to go to and was always a must for guests before they end their day at the park. Candy Cafe in Hometown Square will be converted to the new Starbucks, and guests will still be able to get their candy fix at the new Orleans Candy Kitchen below the Consulate (Where Trending Now/The Mistletoe was). We were particularly excited to hear about the idea of classic images of Great America's history being up inside the Starbucks. Interior of the Sierra Creek Lodge. Borrowing a pic from California Coaster Kings (Be sure to check them out! ), this is the exterior of the Grizzly Creek Lodge down at Knott's Berry Farm. While we haven't seen any renders of the exterior, we can only image it would look like. 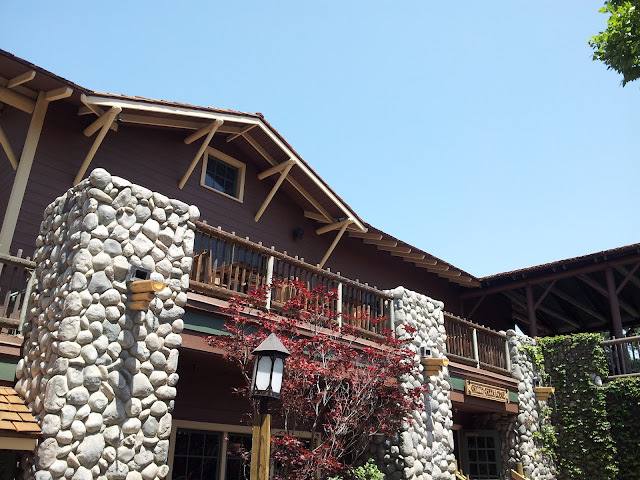 The one that got us the most excited though was the Sierra Creek Lodge. Doing some looking, sister park Knott's also has a "Lodge" style restaurant in their kids area known as "Grizzly Creek Lodge." Planet Snoopy was once known as Yukon Territory, an area that sported a wilderness theme. Six Flags Great America, a once sister park still has their Yukon Territory and lodge style restaurant so having a spiritual return is definitely welcome. Only thing that now begs the question is...what about the rest of Planet Snoopy?